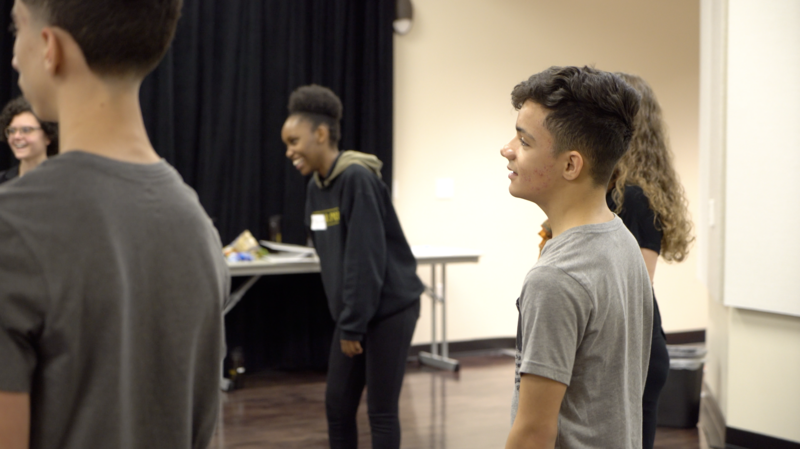 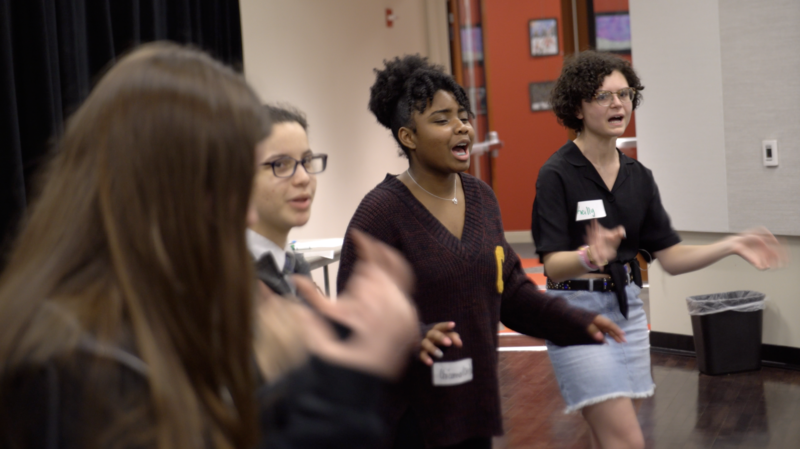 From Where I Stand is a theatrical storytelling project featuring nine students from partner organizations including Facing History and Ourselves, Shelby County Schools, Stax Music Academy, Cazateatro Bilingual Theatre, and the Refugee Empowerment Program. 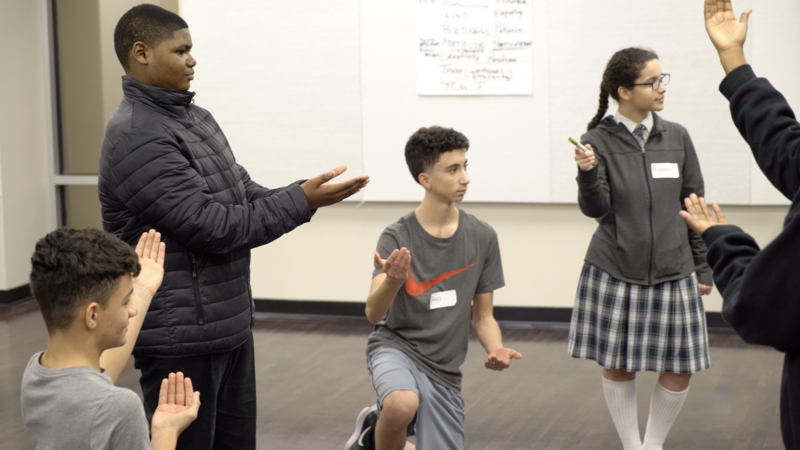 Using their own personal stories, these students have collaborated to create a live theatrical performance for the public on Wednesday, April 24 at 7pm in the Halloran Centre for free. 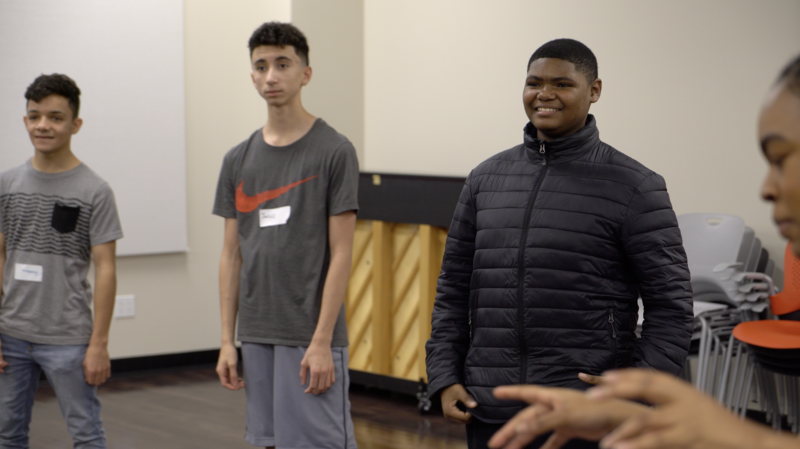 Please note that From Where I Stand stories are created and shared by the students you see, in their own words and voices, from their own points of view and the Orpheum embraces all stories. 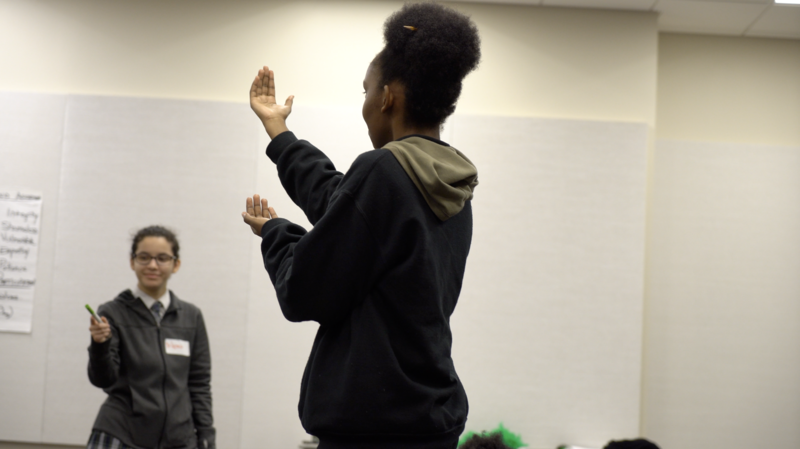 Some material contains mature themes.